Directions: From Pima, E on Dynamite (apx. 2 miles), N on Alma School Rd, W on Troon North Dr. Talus Gate. Follow Troon North Dr. to Cinder Cone Trail on left. Home at end of C-D-S. Approximate size: 58042.00 sq. ft. Please, send me more information on this property: MLS# 5725292 – $4,184,000 – 10232 E Cinder Cone Trail, Scottsdale, AZ 85262. 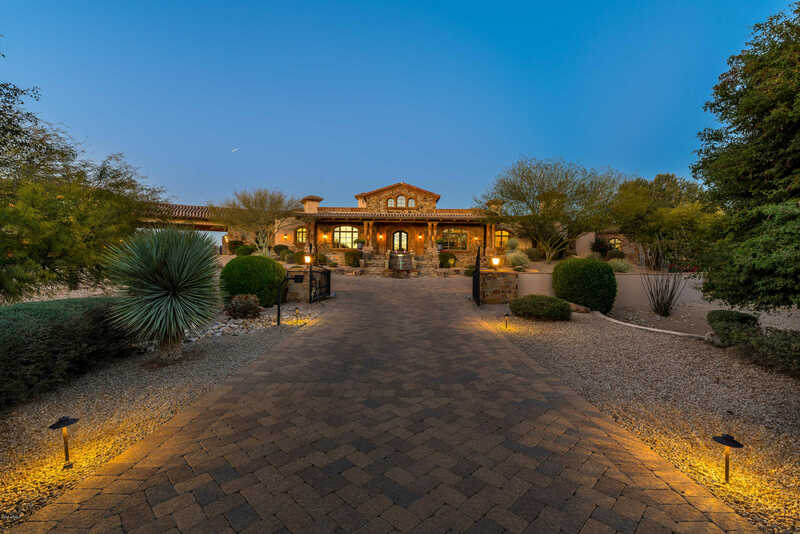 I would like to schedule a private showing for this property: MLS# 5725292 – $4,184,000 – 10232 E Cinder Cone Trail, Scottsdale, AZ 85262.